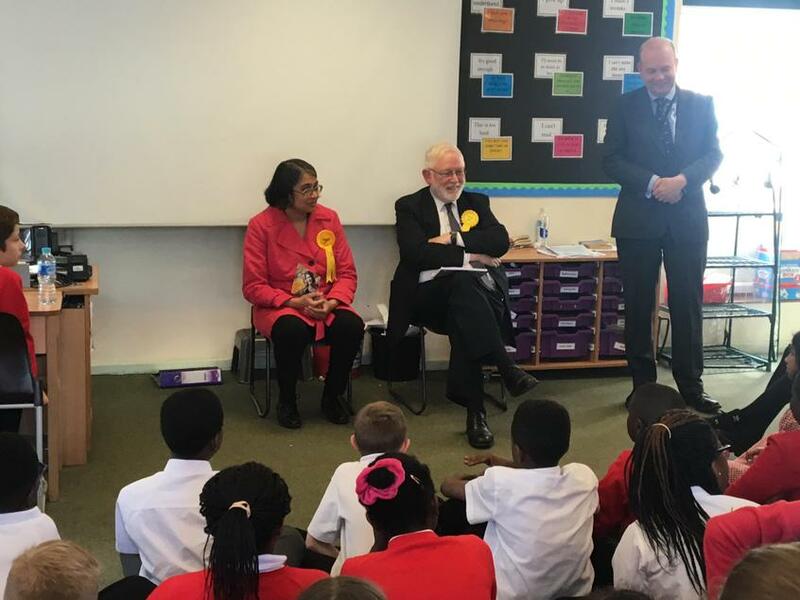 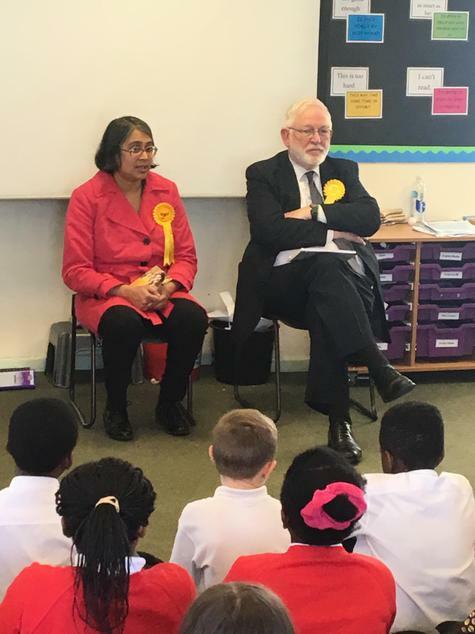 In order to introduce our children to the London Assembly and Mayoral elections, we were delighted to receive Ian Sanderson and Marisha Ray of the London LIberal Democrats on Tuesday last week. 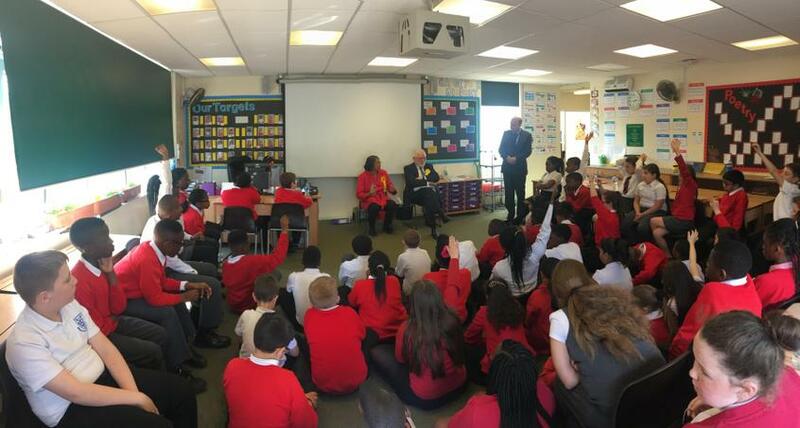 The children were very pleased to learn about the purpose of the elections and their importance to democracy and our British Values. 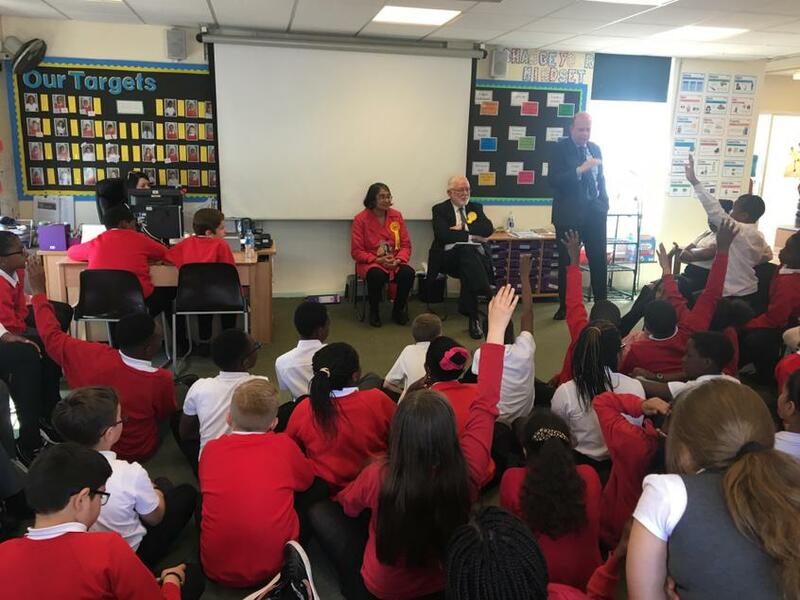 They fully made the most of the opportunity to question the candidates on what the elections are for, the powers that a mayor and assembly member would have if they were elected and other aspects of life as a politician in general.